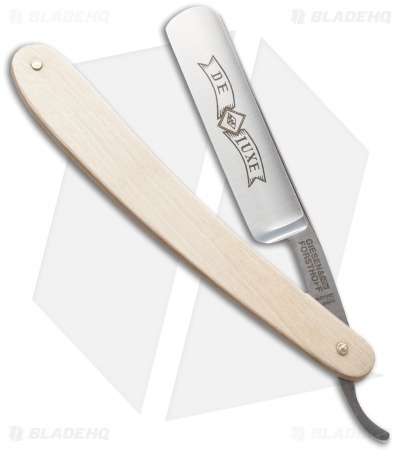 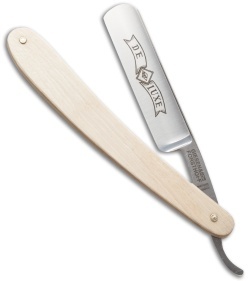 Made in Solingen Germany, this Timor straight edge razor has a legacy of craftsmanship preceding it. 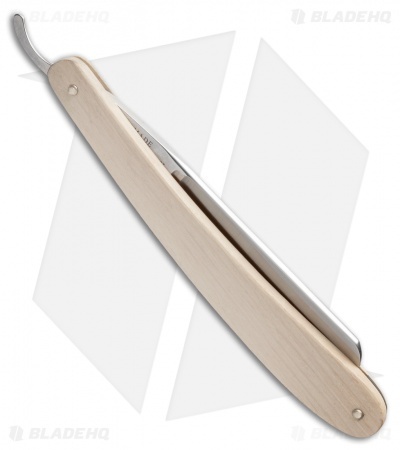 Made by Giesen & Forsthoff, this straight razor has a 6/8" carbon steel blade and a plum wood handle. 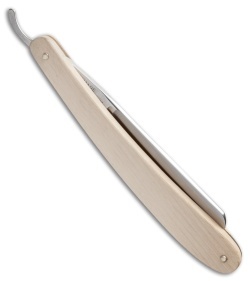 Please Note: Due to the nature of this personal product, no returns or exchanges will be permitted if the item has been used.